Well Rodes 10K Race Morning, we were running a little behind and got to the start line, just as the Pace Car was starting. So we jumped in and crossed the Start Line and headed out. We had discussed a plan/strategy for Rodes 10K. As her Coach I offered that we run half a mile and then walk half a mile for at least half the race, and then, depending on how she felt, we would increase the run portion to .75 of a mile and walk .25. The difference between her at Anthem 5K and the Rodes 10K is off the page. Her breathing and her cadence are really on point. 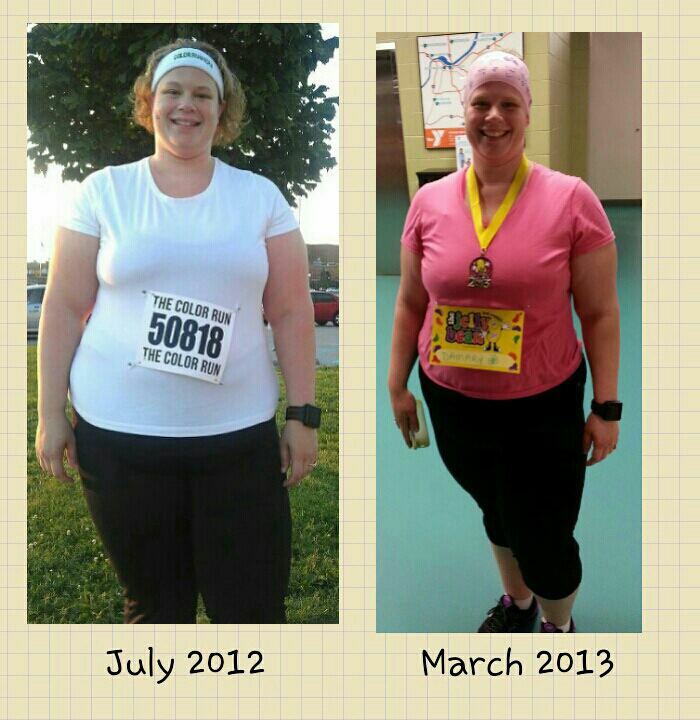 She has done such an incredible job in turning the corner of just running to running smartly. We kept a good pace and I was able to get her through some rough patches, but she did this. 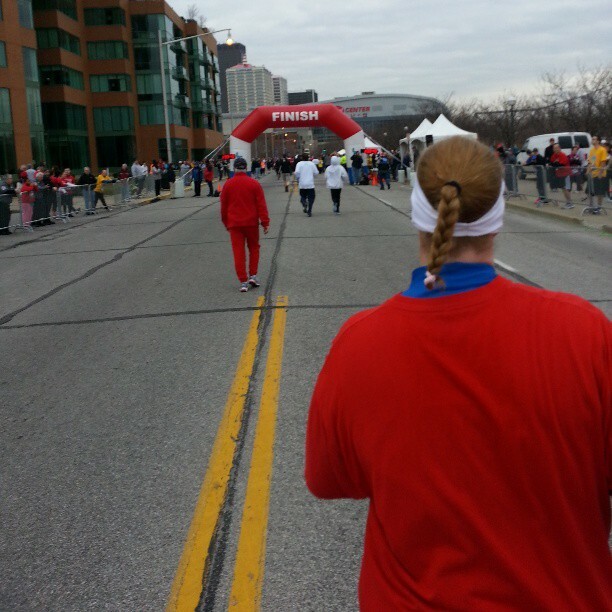 As we came up to the last mile to finish, I was almost sad that our time had gone by. I took my normal picture of her coming up to the finish line. I know this might seem like a short write up, but my overall picture that I want to convey is how incredible my wife is. She is BEYOND my hero. 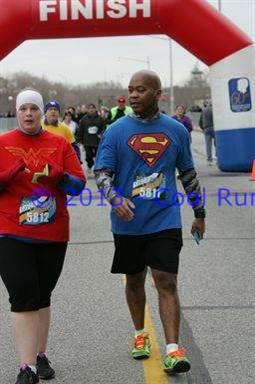 I also loved this pic below of her and I right after crossing the finish line. That look of Swagger we both had. (The above pic) That look of pride I have in my eyes as I look at her. She is AMAZING. On her weight loss/fitness journey she has dropped 40 pounds and regardless of the fact that I love her unconditionally, she is proud of herself which that speaks VOLUMES! Ok, so this week is Papa John’s 10 Miler race week. Which means lots of excitement and fun as we round out the Triple Crown. Then it will be only 3 weeks until Damary runs her first Half Marathon, and I am the blessed one who gets to cheer her on at the Finish Line! amazing, as always! I love that you are her coach, you 2 are incredibly inspiring! Wish I could be there to cheer you two on!